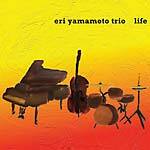 "The Beautiful ranges from gorgeously melodic (heartbreaking and re-building) new songs from Cooper-Moore, tone-poem explorations of the Now, new definitions of swing, excursions into energy music that will confound pre-conceived notions, New American Folktales waiting for the New America to be born, and cinematic colorations that carve sound into mountains. 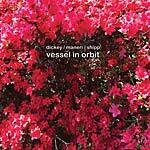 Packaged in deluxe 6-panel digipak with specially commissioned artwork by M.P. 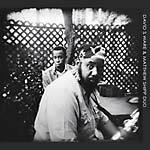 Landis and liner notes by William Parker. 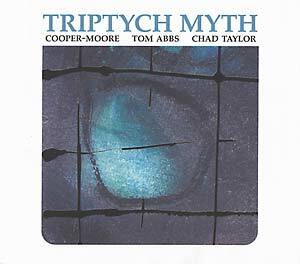 Triptych Myth is a new collective trio of Cooper-Moore (piano), Tom Abbs (bass) and Chad Taylor (drums)."